Ready to learn more... and earn more? Expert-approved advice to help you overcome your biggest challenges—from recruiting to getting paid. Free extras like downloadable reports, checklists, scripts, and templates that take the guesswork out of your business processes. News and information on industry trends to help you stay ahead of the competition. Want to try before you subscribe? Check out the Business Blog. How Much Money Should I Be Charging My Customers Per Job? Undercharging is bad for you and is often the result of mental blocks against charging what you're worth. Undercharging is bad for the industry and, in the long run, bad for customers. But how do you not undercharge? What is a reasonable rate? 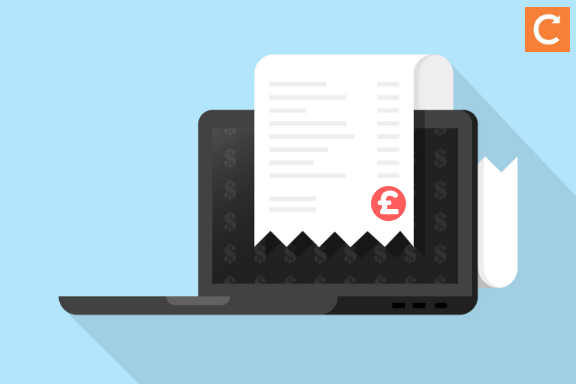 Let's talk about two methods for determining your hourly rate if you're a sole trader or working in a small partnership... Read more. We talked with Shannon Wilkinson, founder and CEO of Reputation Communications, for advice on how your field service business can turn negative reviews into raving fans. 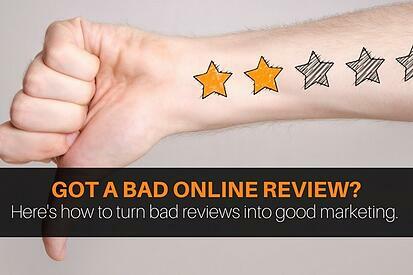 Try these tips, and bad reviews can become good news for your field service business... Read more. Working with estate agents is a great way for your gas and heating company to get regular, guaranteed business. The big question is: How you can win estate agents' business from your competition? 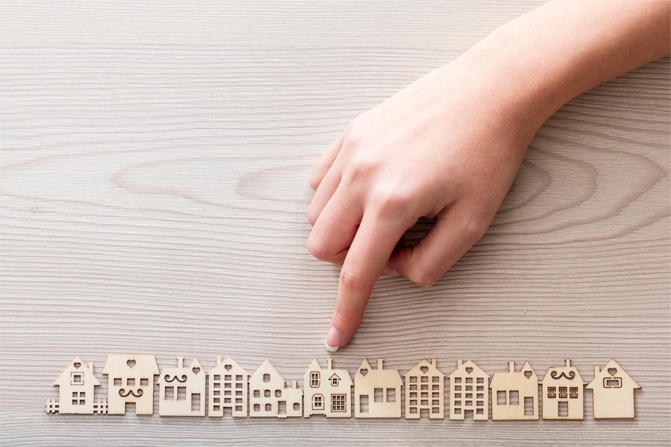 Larger estate agents aren't going to hand service and gas safety certificate contracts to just anyone - they're looking for reliable plumbing, heating and gas businesses that can provide them with... Read more. Your customer database is one of your most precious possessions. But having an excellent and detailed customer database is only the start of the story. One of the best ways to keep meaningful contact with existing customers and draw in new ones is to offer giveaways and customer gifts. 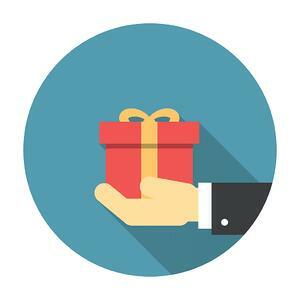 Let's take a look at how giveaways and gifts can make a difference with your customers... Read more. Get great business content in your Facebook feed. We regularly tweet great business advice. Join us on LinkedIn for business-growing content. "I wanted to drop a quick note regarding your content. I think your team does a 'textbook' job in providing value to your customers. Kudos to you and the team!"